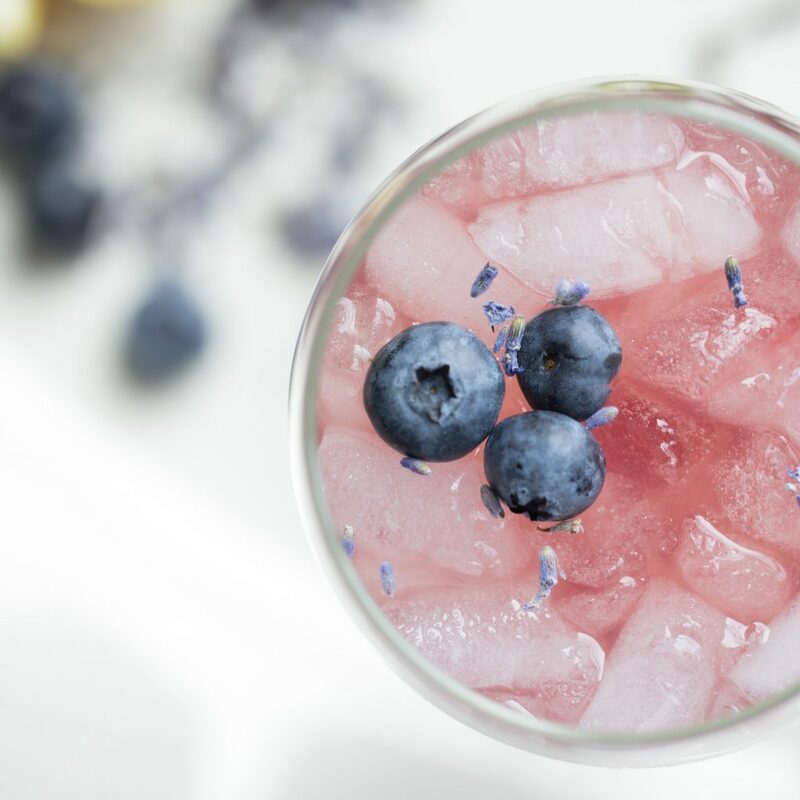 Our company is licensed through Dakota county for liquor license, Minnesota for our liquor caterer's permit, and through many cities. Any location within 60 miles of our office , located in Farmington, MN is free to travel to. If you are outside of our standard area a travel fee will be applied. Choose from our domestic and craft beer options. We are happy just to have earned the business of your special event. Our bartenders come standard with tip jars to display at the event but can be withheld from the event for a small fee. When our bartenders are on site they ensure safe consumption, proper age verification, and a standard of professionalism. Cash Bar - A cash bar is very popular for events on a specific budget We bring our entire setup and your guests pay for alcohol directly at the bar. Typical drinks range from $5-$7. Hosted Bar (Tier Packages) - With a hosted bar you can choose from any one of our tier packages. The Tier Packages allow you to host 5 hours of unlimited service based on the selected Tier. Hosted & Cash Bar - If you prefer to host a certain dollar amount, we can accommodate that as well. For example you can host a specific amount for a social hour and the remainder of your event will be cash bar. 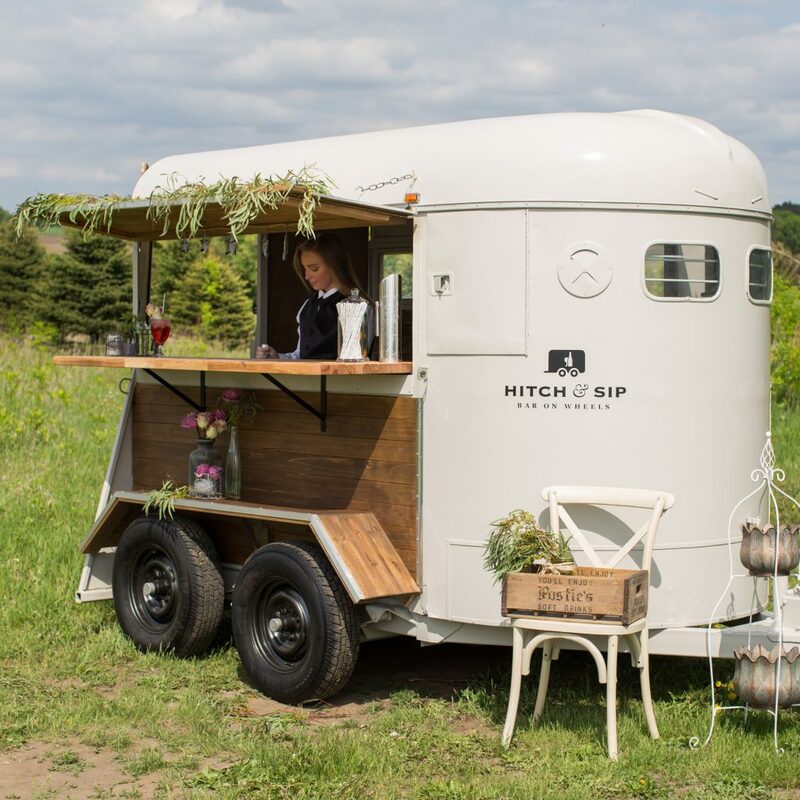 Rent the Hitch & Sip Bar On Wheels trailer for your special event today! Still have questions? Take a look at our frequently asked questions page for answers!